This entry was posted in Uncategorized on August 31, 2015 by fromareportersnotebook. This entry was posted in Uncategorized on August 30, 2015 by fromareportersnotebook. My visit on Aug 24, to the Welland Library to ferret out the file of the Tribune’s coverage of the Niagara College sod turning, in 1967, turned out to be anti-climactic. My memory of that Tribune coverage, was of a big spread, across most of a page, with at least two pictures. 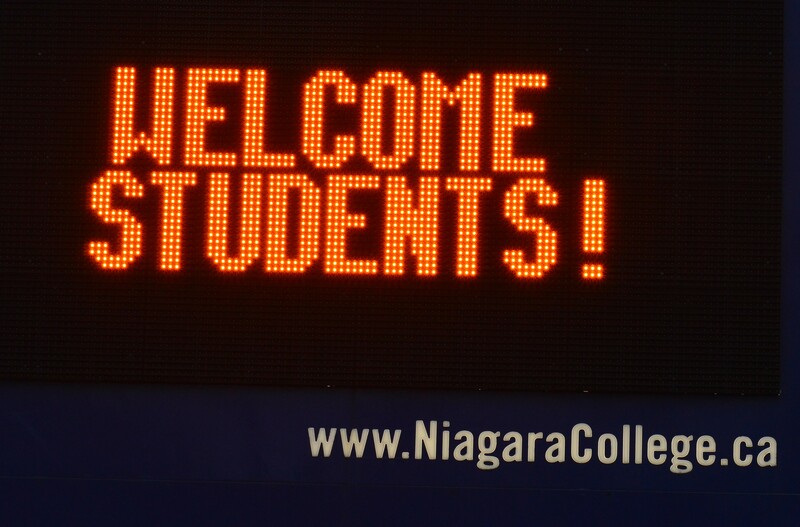 After all, Niagara College was a certified, “big deal”. It was a real coup for Welland. 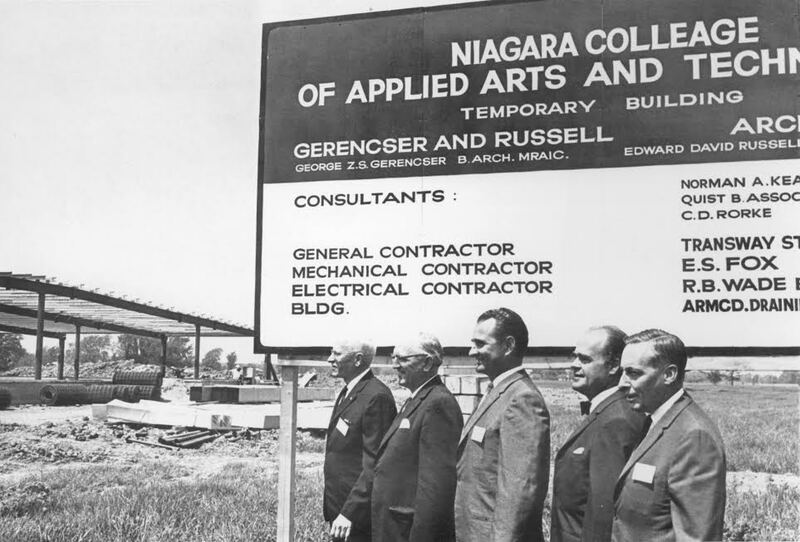 For, just a couple years before, St Catharines, the big city down the canal, had become home to a university, and now, little Welland was building a college. I remember going out to the college site that day to take pictures of the ceremony for the Tribune, it was a hot, dusty spot, bustling with construction work. So, now, in 2015, we decided that my picture of this event would be a fitting way to kick off back-to-school coverage on the blog, I was looking forward to seeing my paper’s 48-year- old coverage of the biggest education event to ever hit Welland. An accurate way of describing my look at the Tribune’s page five of June 8th 1967, the other day, would be “pffftt” or maybe “piffle”. There it was, all of 1/6th of a page, with one picture, tucked in beside a story of a new sewer line. 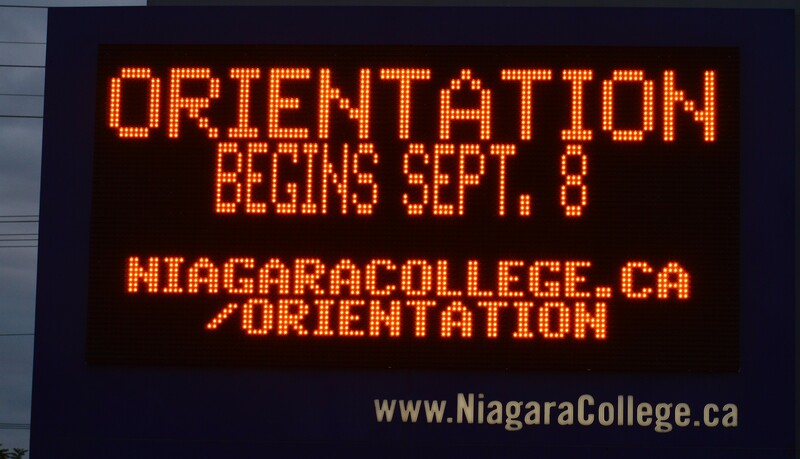 The picture’s caption did call attention to the sign, stating it, “did not spell the word ‘college’ quite correctly”. Not quite correctly, you say! Talk about being politically correct …. they got it WRONG. Though the story, written by a Tribune reporter, David Michener, didn’t mention the faux pas, it certainly praised the college board and mentioned how the board praised each other at the preceding luncheon at the Welland Club …. not without reason …. as the school had come from concept, to building going up, in just over six months. Oh, and incidentally, that “temporary” building turned out to have a measure of longevity, serving the Welland campus more than 40 years! It was demolished during the summer of 2011. Your comments please, Bob Chambers. This entry was posted in Uncategorized on August 29, 2015 by fromareportersnotebook. 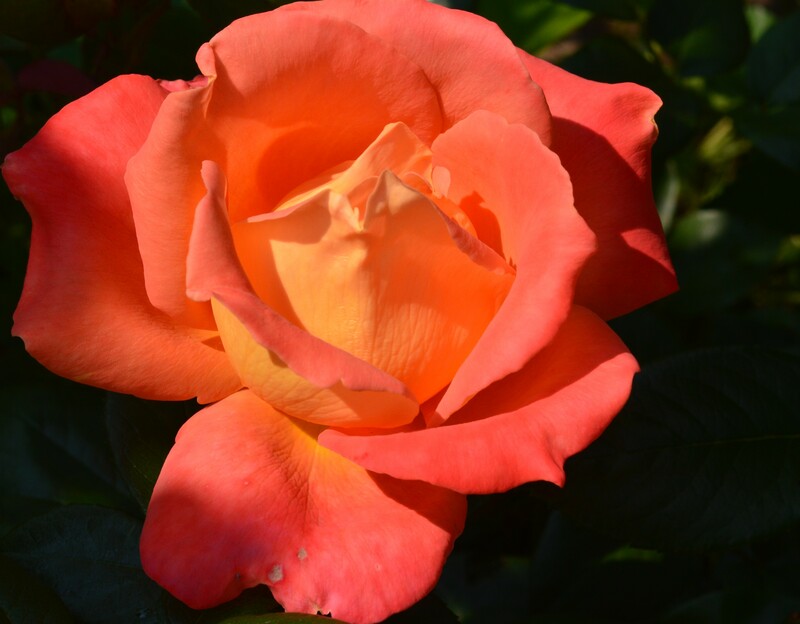 City Of Welland Rose To…. 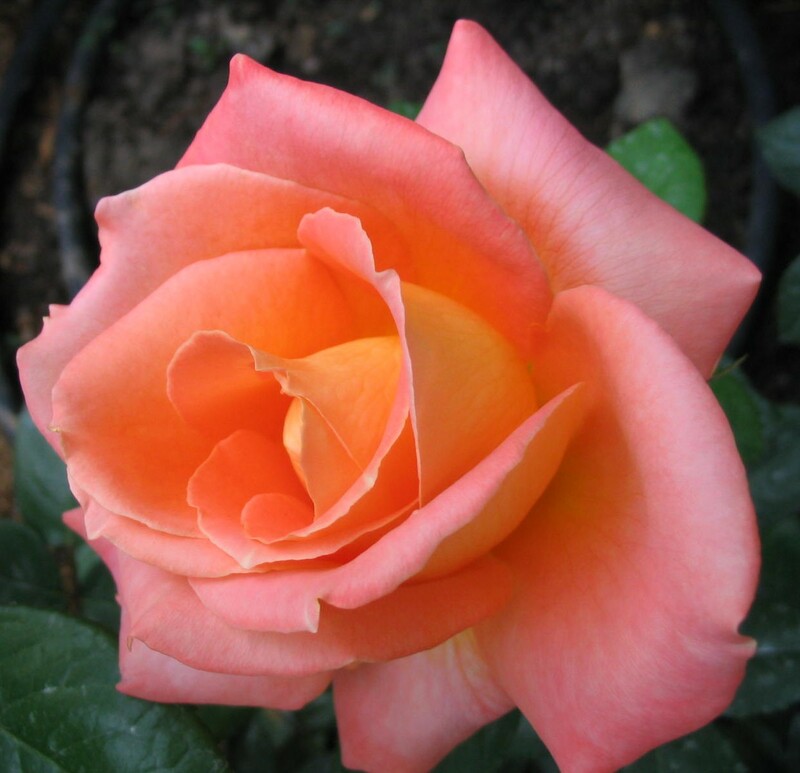 My ‘City of Welland rose’ this week goes to: Welland Humane Society. I picked it because of success of an initative that has seen 2,500 cats adopted in the past three years through its cat adoption centre at Seaway Mall. A story in The Tribune brought the news to light. Chances are you’ve walked past the cat adoption centre while in the mall. Chances are you strolled in, out of curiosity and maybe a soft spot in your heart for our feline friends. And chances are you even decided, then and there or later, to adopt one of the cats and take it home yourself. Long-time volunteer Wendy Hammond said the initiative is showing good results in terms of getting cats into homes. It’s a happy outcome for these cats and, I dare say, bonding, friendship and companionship for the folks who take them into their homes. Does that make it a win-win? Well maybe in this case, purr-win! This entry was posted in Uncategorized on August 28, 2015 by fromareportersnotebook. WELLAND – The city has announced details of a temporary road closure, according to an ad on the Civic Corner page. 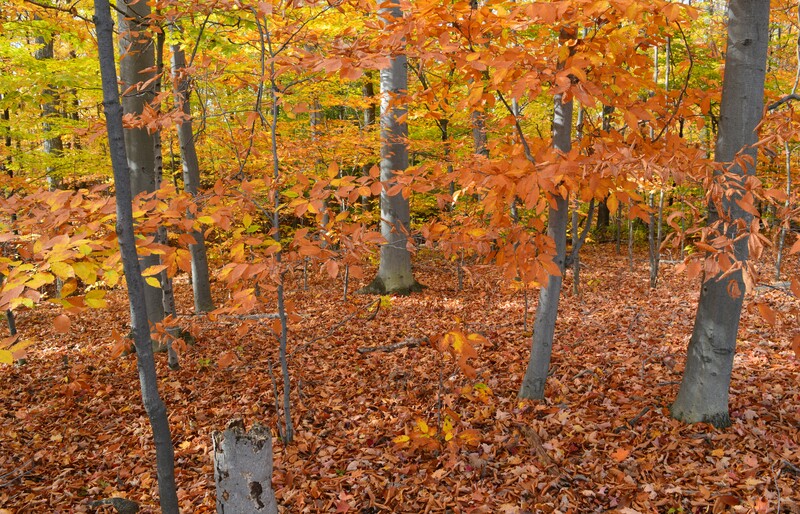 Hansler Road between St. Lawrence Drive and Towpath Road is now closed to Friday, Oct. 9. The closure is necessary to service the subdivision in the area. WELLAND – A Welcome Back barbecue is being held at the Wellness Complex, 145 Lincoln St. The date is Wednesday, Sept. 30 from 11 a.m. to 1 p.m. 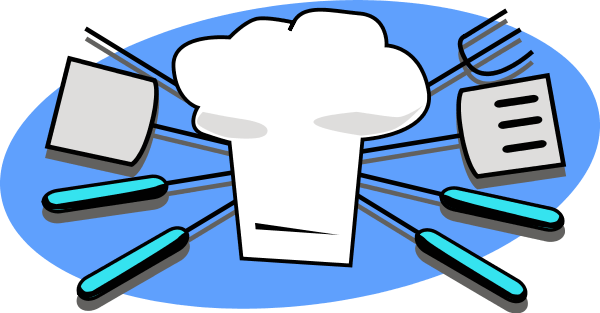 Hamburgers, hot dogs, potato salad, cole slaw, dessert and coffee or tea are on the menu. Price for advance tickets to Sept. 18 is $7 for passholders and $8 for non-passholders; after Sept. 18, $8 for passholders and $9 for non-passholders. WELLAND –The Welland Public Library provides excellent opportunities for readers to make new friends and discover new books. Afternoon and evening book clubs return in September. Books are provided in advance of the meeting date. There’s no need to register, just ask for the book club selection at the circulation desk. Readers can choose to attend all meetings, or those of interest. More information is available here. WELLAND –The summer has flown by, and soon we will see the yellow school buses going down the street. Now is the perfect time to get your children ready for school with some of these books from Welland Public Library’s collection. WELLAND – Welland city council is seeking dedicated citizens to volunteer their time to form an ad hoc committee that will meet regularly and collaborate on ideas for ways to make the celebration of Canada’s 2017 Anniversary of Confederation a day to remember in Welland. Please submit your name, address, phone number and email address along with a brief summary of why you would like to volunteer to sit on this committee to clerk@welland.ca no later than Friday, September 18, 2015. WELLAND – A fundraiser to assist the Rick Kiess family is being held Sunday, August 30, hosted by St. Matthew’s Lutheran Church at Freedom Oakes Golf Course, 612 Sandy Bay Rd., Dunnville; golf 2 p.m. sharp, supper at 5 p.m.
Nine holes with cart and perch supper is $50 for adults, Kids and youth golf for free. Burgers and fries $6, perch supper only, $20. 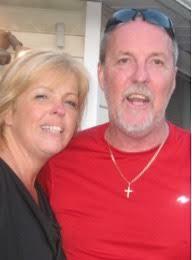 A Welland contractor, Kiess suffered several severe and life-changing injuries after a fall from a rooftop in June 2012. Experienced, casual and first time golfers welcome! For questions or reservations call Dianne at 905-735-1152. The Diocese of St. Catharines is involved in a pilgrimage to World Youth Day 2016. World Youth Day is the largest gathering of young adult Catholics in the world and only happens every two or three years. In 2016, World Youth Day will take place in Kraków, Poland. This pilgrimage will be a once-in-a-lifetime experience and we want you to join us as we travel as ONE Archdiocese to Kraków! Thursday, November 19 7:00 p.m. @ Diocesan Catholic Centre, St. Catharines. WELLAND – Registration is now open for Continuing Education offered by Niagara Catholic District School Board. It offers opportunity to: obtain your secondary school diploma, have your work for secondary school credits and life experiences recognized, start a career in health services as a personal support worker, train in construction, building maintenance, retail sales, office administration and hospitality tourism, and more. 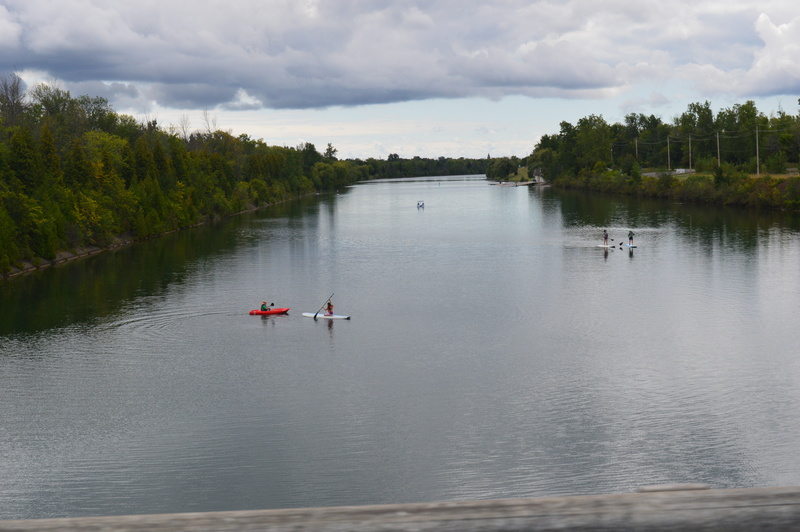 The site in Welland is the Fr. 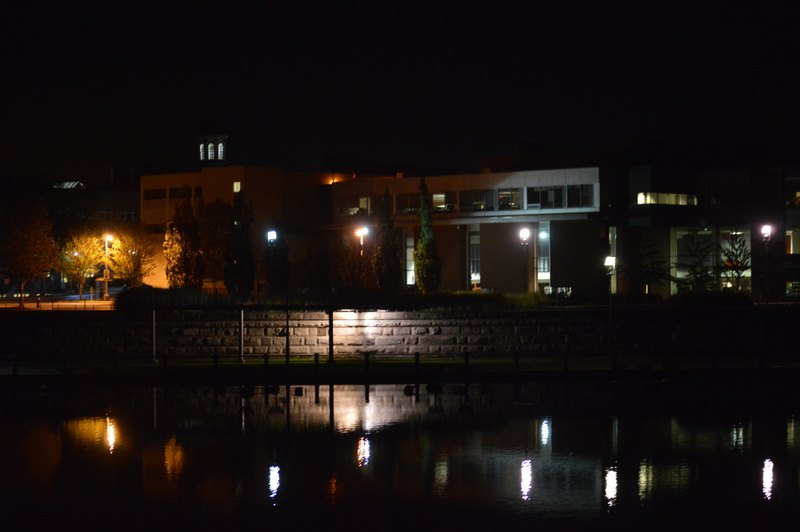 Fogarty Centre, 905-734-4495. 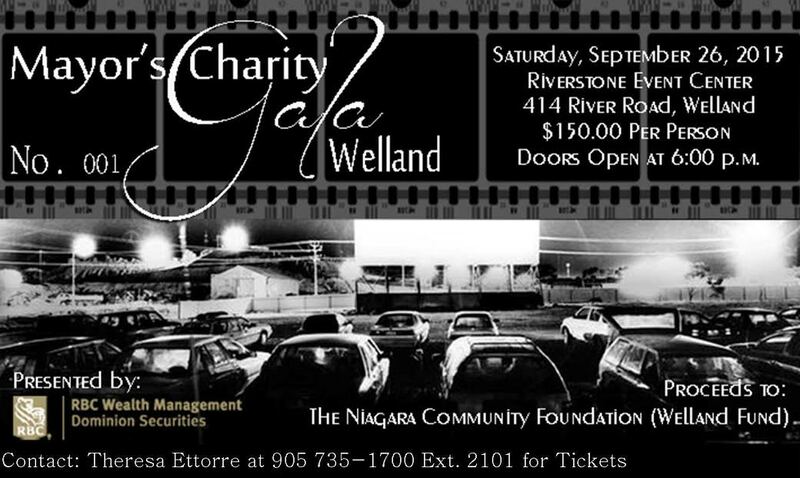 WELLAND – The annual Mayor’s Charity Gala is being held Sept. 26 at Riverstone Event Centre, according to an ad on the city’s Civic Corner page. Ticket price is $150 per person and doors open at 6 p.m. Proceeds from this event go to the Niagara Community Foundation, Welland Mayor’s Children and Youth Fund. The gala is presented by RBC Wealth Management, Dominion Securities. WELLAND – Big Brothers Big Sisters of South Niagara has announced the date of its 52nd annual general meeting. It’s scheduled for Wednesday, Sept. 16 at 6:30 p.m. at Casa Dante hall, 34 Lincoln St. West. Attendees are asked to RSVP by Sept. 8 to 905-735-0570 ext. 221. WELLAND – Please support Notre Dame’s 40th Annual Pilgrimage for the Developing World. As a significant anniversary year, the organizers would like to extend a special invitation to alumni to support us this year on Sunday October 25th. Please consider joining the pilgrimage and / or contributing financially to fundraising efforts. This year’s theme brings us back to basics – it is the concept of pilgrimage itself – a walk to a holy place. For 40 years, the Notre Dame community has come together each October to walk in solidarity with our brothers and sisters in the developing world. We reflect on the inequality and injustice that exists in our world and the responsibility God gives us to right these wrongs. Justice is never a ‘quick fix’. It is a journey we travel together. This entry was posted in Uncategorized on August 27, 2015 by fromareportersnotebook. Could say, and will, the same thing about Wild Mountain Thyme, especially based on the reaction of the two guys behind us, who were in seventh heaven or thereabouts by the time it was over. I’m only going to mention one other piece because it’s not my intention to fully review the performance – Evangeline. Wow! Emmylou Harris did this on her album with the same name (with backup vocals by Dolly Parton, Linda Ronstadt and Robbie Robertson), but some say it is best remembered as part of The Last Waltz. Kindred’s offering last night was mighty, mighty fine! Well, maybe I’ll throw in one more (after all, close to 30 tunes were performed): Blue Bayou. Roy Orbison would have been proud. 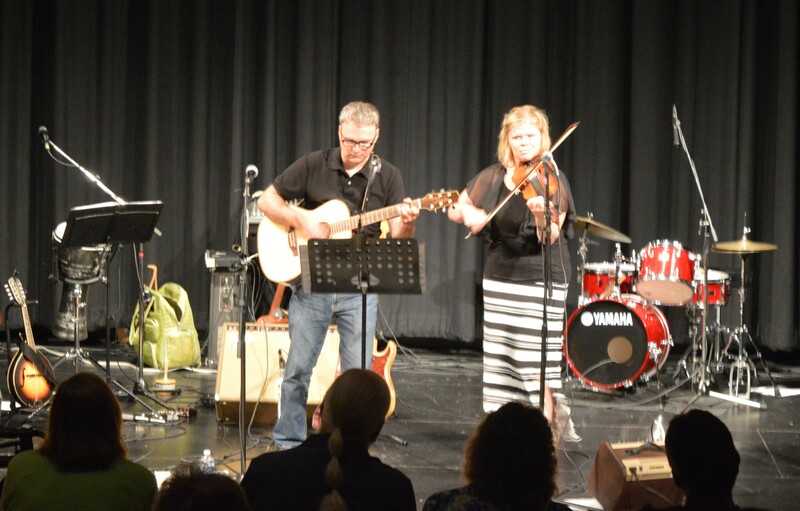 Dave and Natalie, who also perform as Fiddlin Around, opened the second half of the show. (Joe Barkovich, a former reporter and city editor, lives in his hometown of Welland, Ontario, Canada’s Rose City).